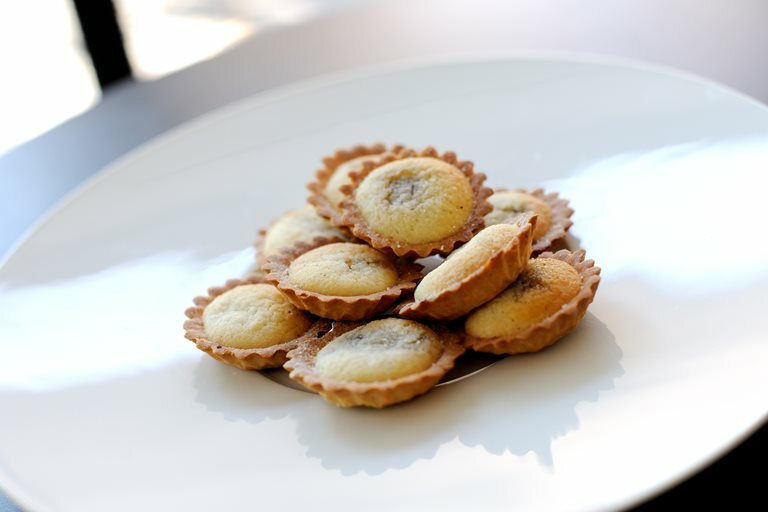 The traditional mince pie recipe gets an update here thanks to Shay Cooper, with the addition of sweet, financier batter. This lends the bake with a satisfying crunch, sure to impress all your Christmas guests. Keep a batch in an air-tight container for those unexpected visitors.